On 16 September Sandvik together with Sandviken Municipality launched a month-long pilot project on fuel cell cars. 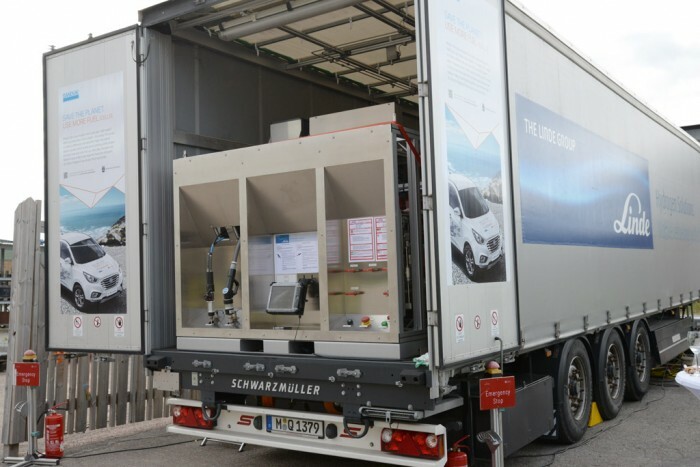 Two cars from Hyundai and a Toyota truck will be monitored for a month and refuelled by a mobile fueling station. The station in Sandviken is the second Swedish after the one in Malmø. Developments are stepped up says Björn Aronsson, director of Hydrogen Sweden, EHA’s national association member of the EHA. Click hwere for the full Full Article.